Win $25 to Track Shack! Orlando’s Hometown Half has been around for 41 years and we want to know what you love about it! 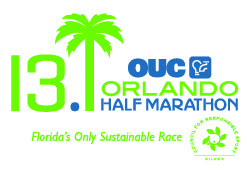 Tell us what you love about the OUC Orlando Half Marathon for a chance to win $25 to Track Shack!